The newly launched Gutter magazine already looks like being a promising step for Scottish writing as a whole. Here's why. 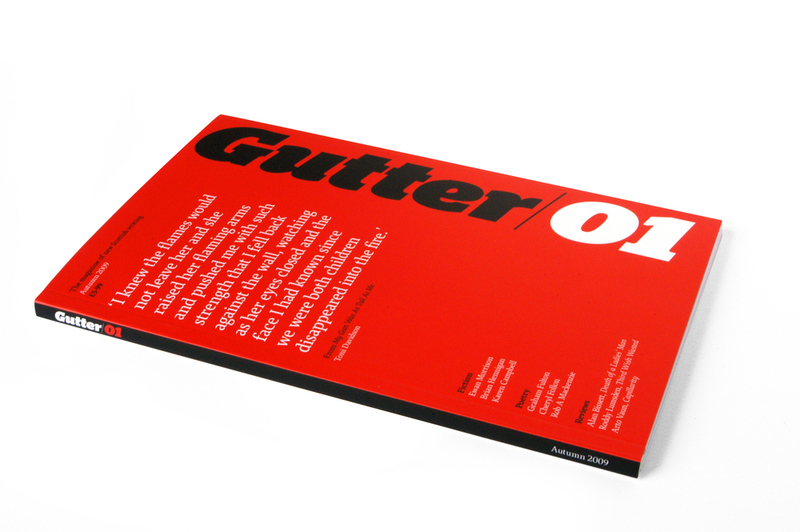 Gutter is a magazine for new Scottish writing, launched this past August. Issue 02 will be launched in February, but the submission deadline for this next issue is at the end of this month – 30th October, to be exact. It’s a prestigious affair – the Editorial board includes writers Kirsty Gunn and Alan Warner, poet Kathleen Jamie and agent Maggie McKernan. Get a hold of a copy if you can – it’s full of cracking stories and poems, by emerging and established writers, for whom it aims to provide a platform. The editorial of the inaugural issue mentions that “The need for a new magazine is further exacerbated by the demise of Cencrastus and Cutting Teeth, the infrequency of some titles and dominance of criticism in others”. Is it, therefore a noble undertaking? Maybe. Those standards are very high already. A personal highlight in the first issue was Karen Campbell’s ‘Baccalaureate Ecosse’. This work is an essay purported to have been written in an exam in 2028, about Scotland’s ‘recent history’, including a King Alexander Salmond and President William Connolly, and it’s fantastically inventive and humorous. It’s worth grabbing a copy just for that story – though it should be said that the others are really very good too. To get an idea of who they’re looking for, I asked Colin and Adrian who their dream contributors would be. 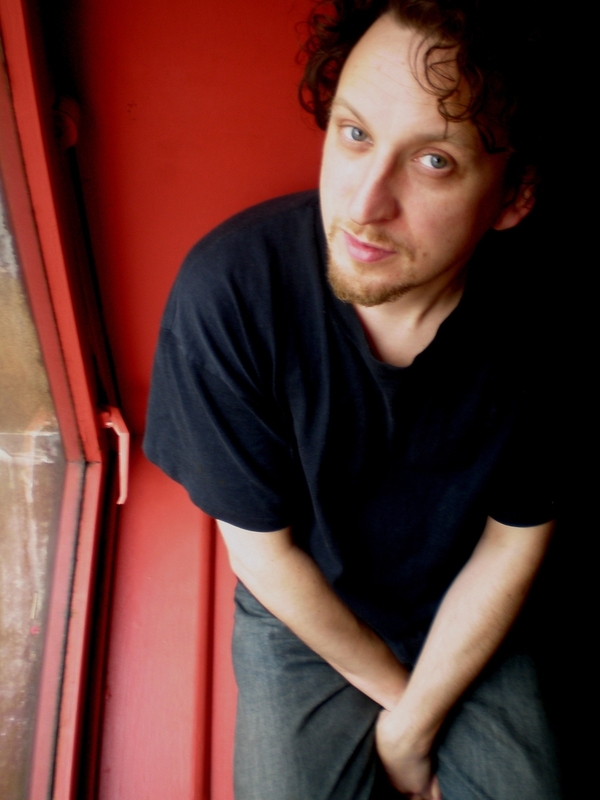 Colin replied that “In terms of Scottish writers alive today, and if I'd any money to pay them, I'd love James Kelman, Agnes Owens, or Kevin MacNeil to contribute a new story, and Tom Leonard or Douglas Dunn a new poem.” Adrian took a more fantastic tack by answering “Financially, JD Salinger (although I don’t think he’s got any connection to Scotland!). Emotionally, Iain Macpherson who wrote Wild Harbour in the 1930s, a greatly under-rated Scottish novel.” Something for everyone there – it seems the only common factor is just damned good writing. 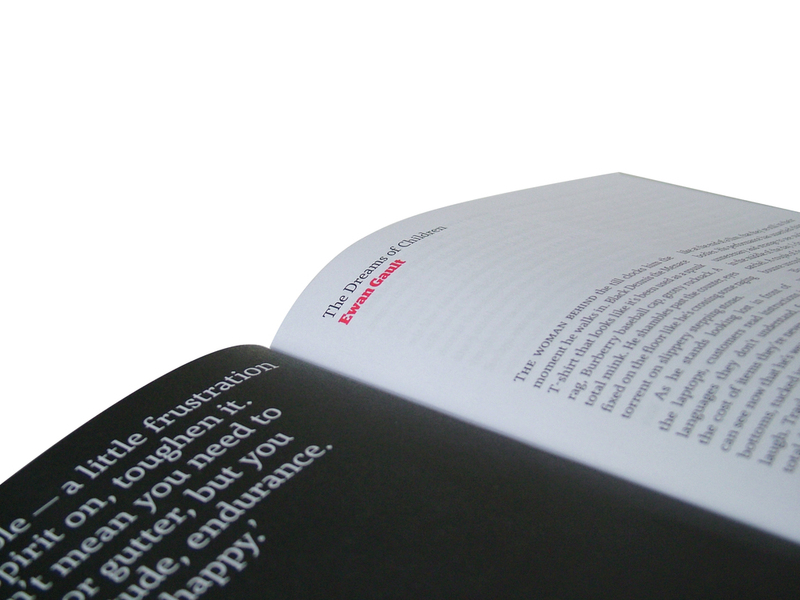 The Submission deadline for the second issue of Gutter is 30th October 2009.